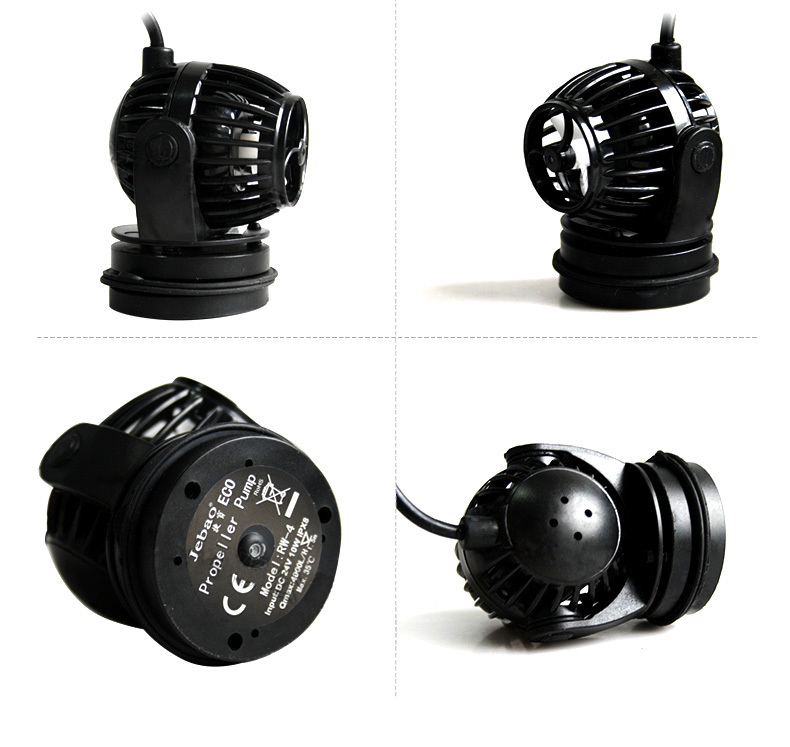 Jebao Co. Ltd is a leading manufacturer in the professional water garden market. 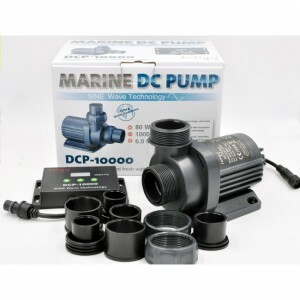 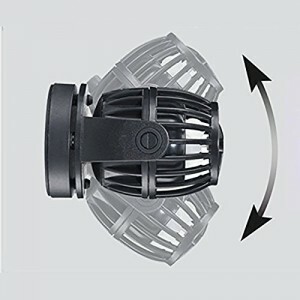 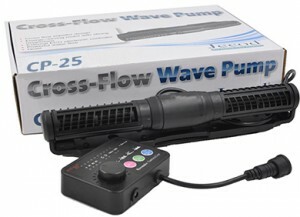 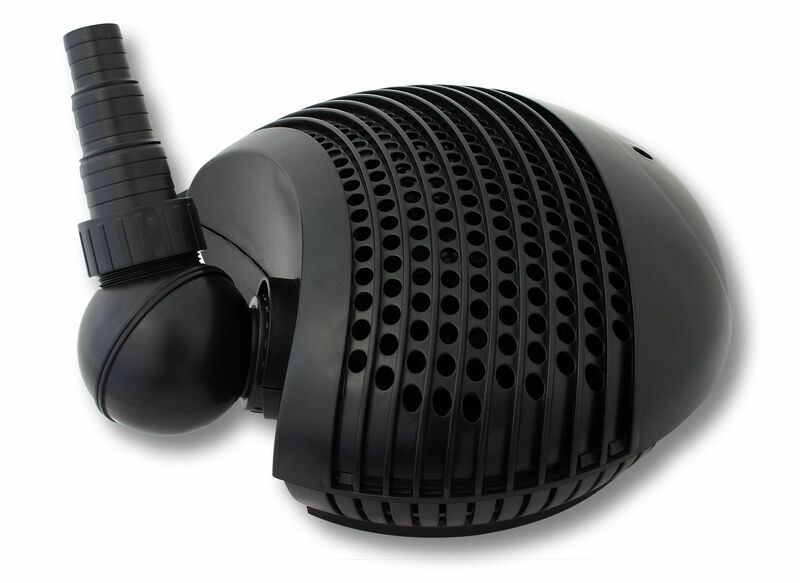 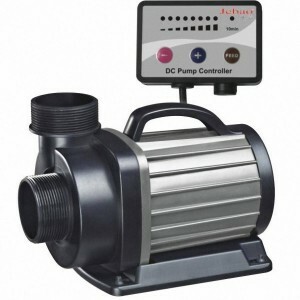 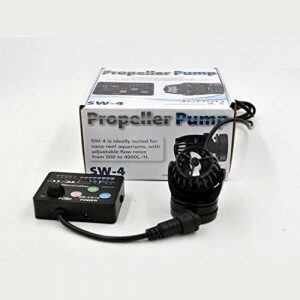 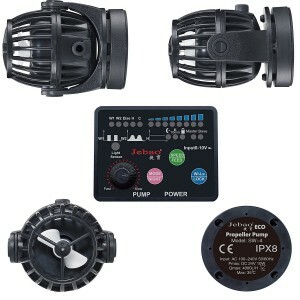 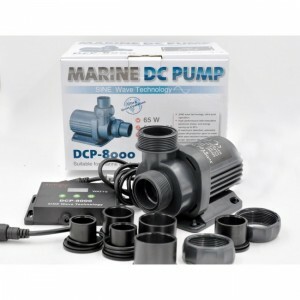 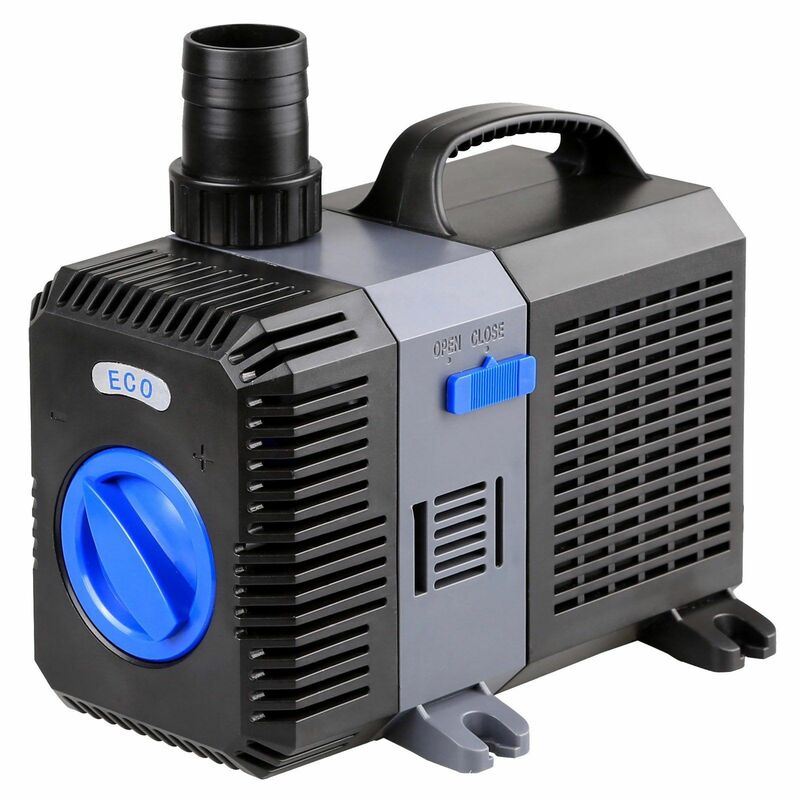 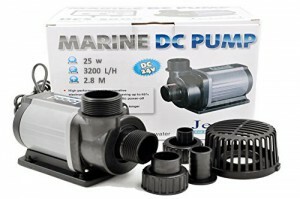 They are professionally developing and manufacturing pond accessories, fountain pumps, lights and aquarium accessories. 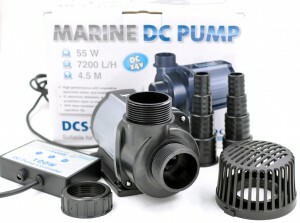 Their diversified lines of products are suitable for fountains, water landscapes, pool filter, home decoration and handicrafts with different requirements. 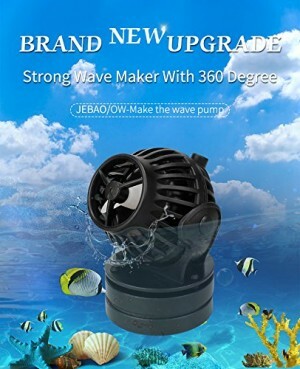 Since its establishment in 1998, Jebao is proudly manufacturing high quality and innovative products. 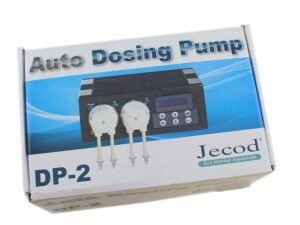 They give priority on controlling product quality.